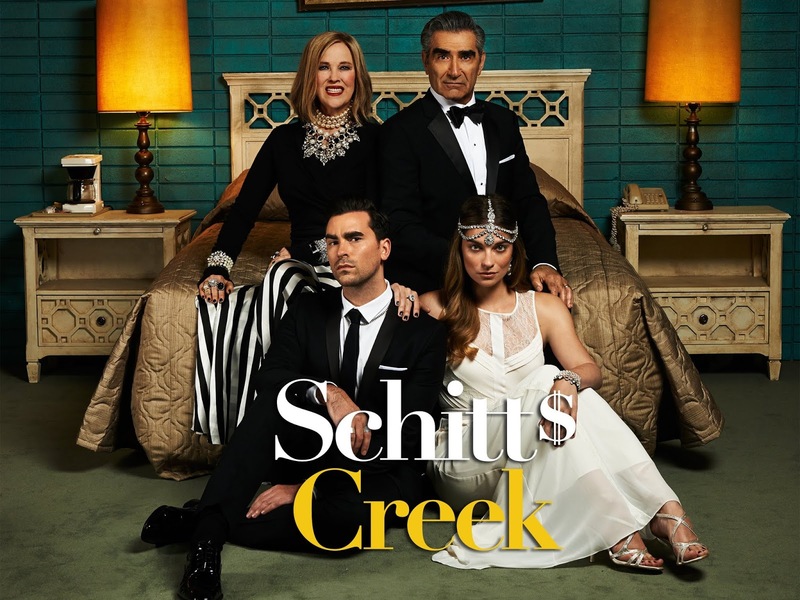 I've recently gotten into a show called Schitt's Creek and I am completely hooked! It has 4 seasons currently on Netflix, and if you haven't watched it yet you should! In the sitcom "Schitt's Creek," a wealthy couple -- video store magnate Johnny and his soap opera star wife Moira -- suddenly find themselves completely broke. 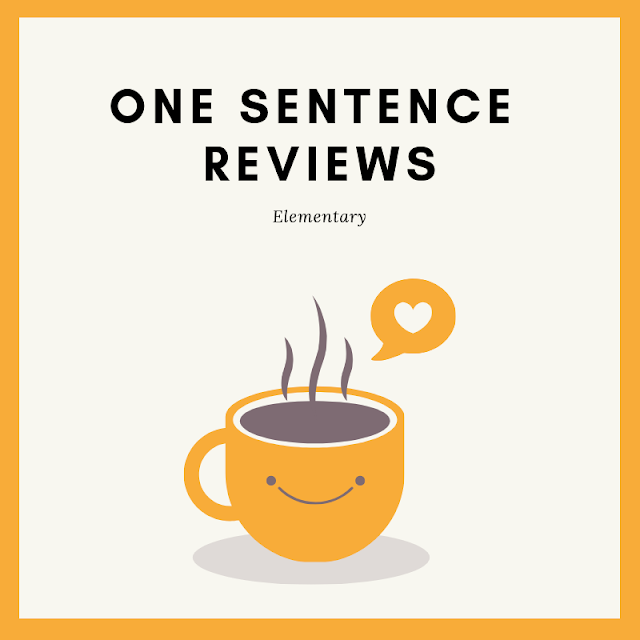 With only one remaining asset, a small town called Schitt's Creek, which the Roses bought years earlier as a joke, this once-wealthy couple must give up life as they know it. With their two spoiled children in tow and their pampered lives behind them, the Rose family is forced to face their newfound poverty head-on and come together as a family to survive. The Joke was owning the town, I guess the Joke is on you! Not my favorite episode, but good I guess.